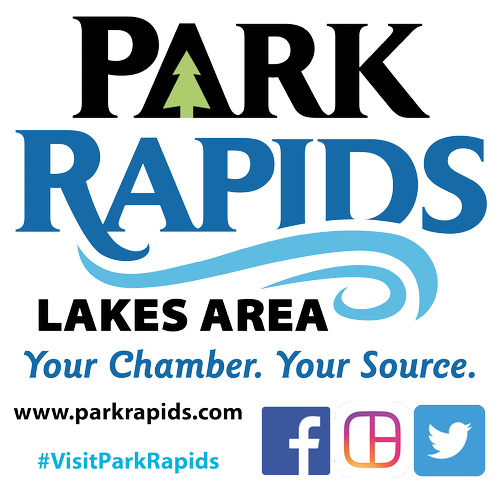 Celebrate America's birthday in Park Rapids! Pay tribute to all the men & women who have fought for our freedom. 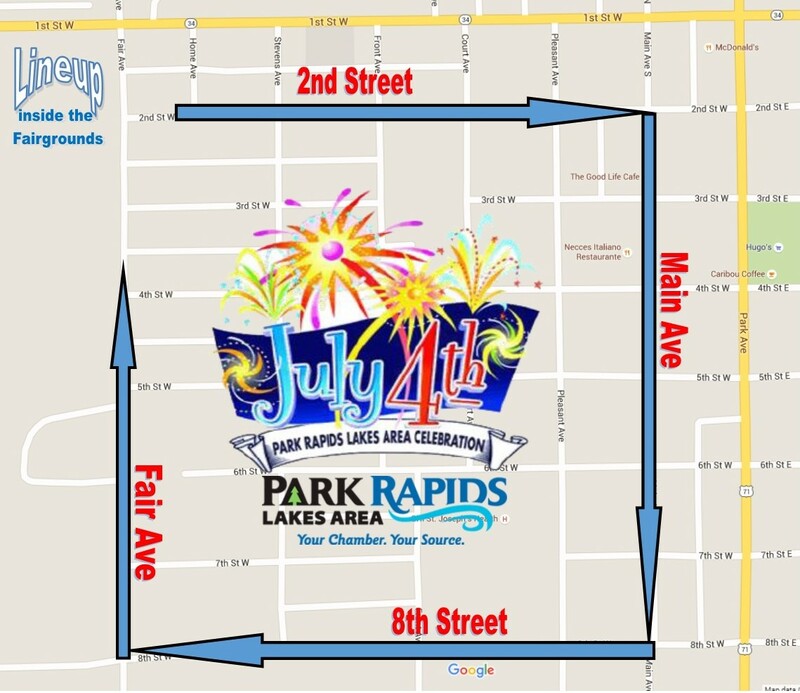 Plans are underway at the Park Rapids Lakes Area Chamber of Commerce & Tourism for the 4th July parade, scheduled to start at 5 pm every year. The National Anthem will be sung by Sierra Day who grew up in Nevis, MN. She writes original music and has opened for numerous national acts with her current band, The Mayberry Riot. 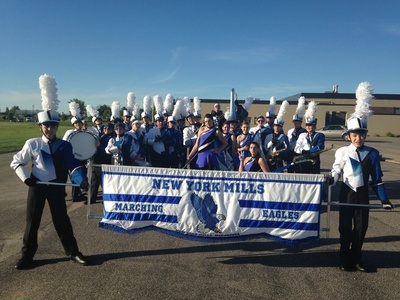 Featuring the New York Mills Marching Eagles band. Performing in this parade for the 3rd year, the band has performed in the nation's second-largest St. Patrick's Day parade in Chicago, the National 4th of July Parade in Washington, D.C., the Calgary Stampede, and numerous shows at Walt Disney World in Orlando, FL most recently in March 2018. 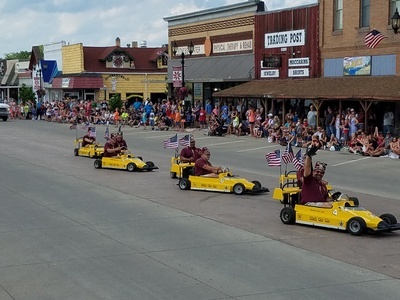 Regional area royalty will participate in the parade and guests will enjoy the antics of Birak Shrine Club Kar Kor Shriner's group. 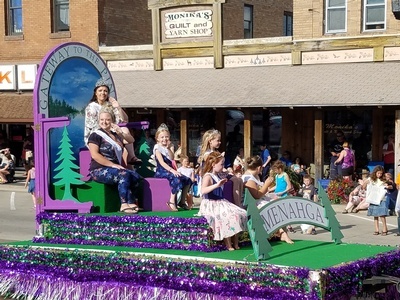 Those who want to participate in the parade can register online by clicking on the links provided, find entry form linked below or by emailing teresa@parkrapids.com or call 732-4111. Please read the Parade Rules & Regulations carefully before registering. At Dusk the day comes to a close with a fireworks display overlooking Fish Hook River & Heartland Park (approx 9 p.m or later). 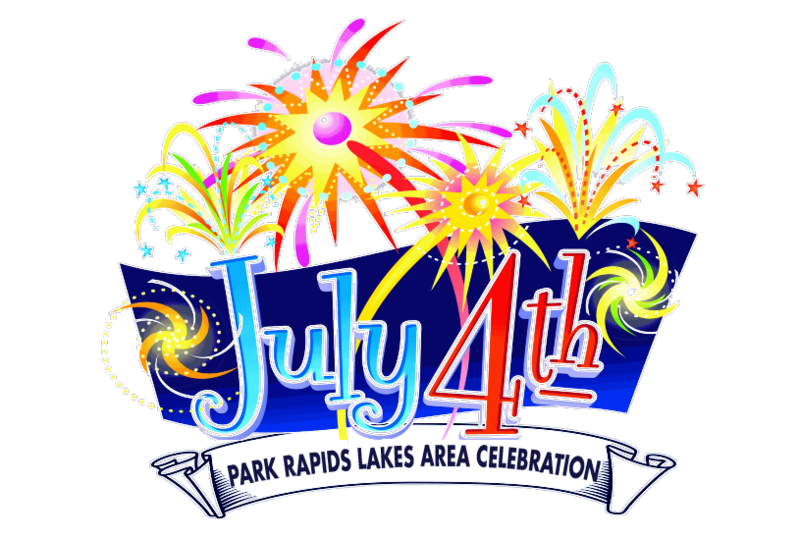 Visit the Park Rapids 4th of July Celebration 2018 event for more on the day's activities!